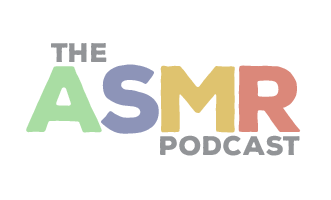 In Episode 21 of The ASMR Podcast we introduce Dr Craig Richard from the ASMR University. Today he offers an experimental track for your enjoyment. 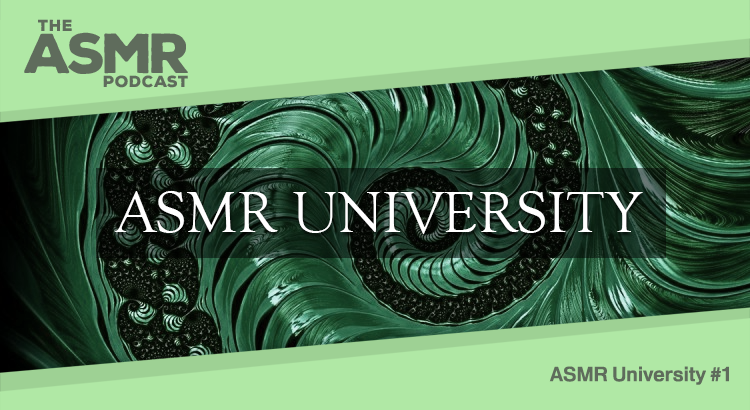 You can visit ASMR University on their website.